Despite a recent headline-making report from its board of trustees, we needn’t worry about the Social Security trust fund going broke by 2034, according to a Penn sociologist and Bates alumnus. 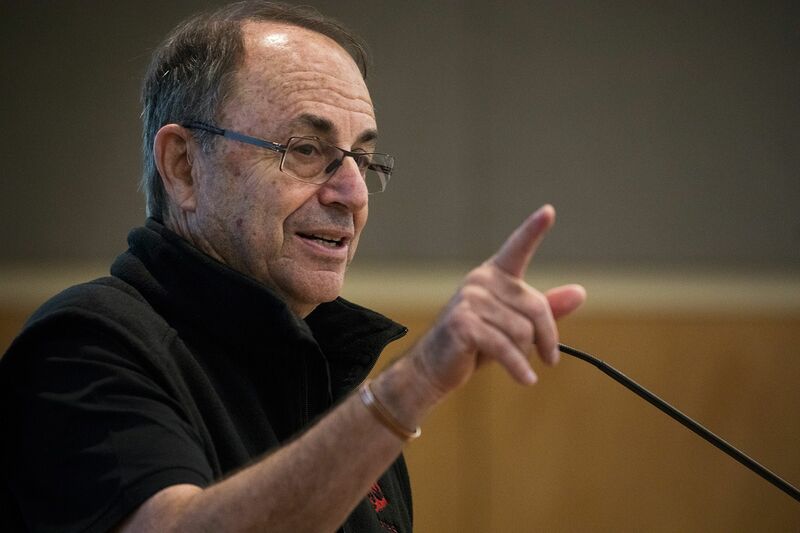 Gelles offered his 50th Reunion classmates a June 8 presentation challenging the assertion — expressed in the trustees’ annual report for the second year in a row — that benefit payments will outstrip the Social Security Administration’s funding source in 16 years. 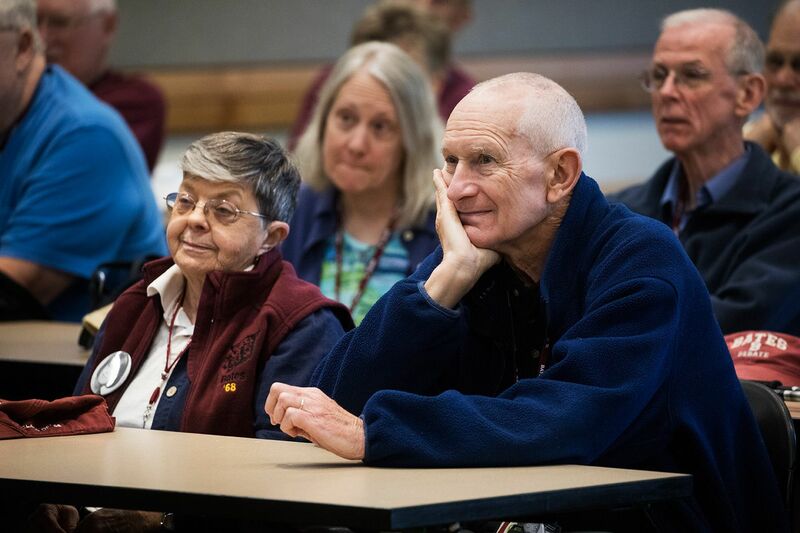 For their achievement in hitting the 50-year mark, Gelles’ classmates got to hear from a national expert. He is the author of The Third Lie: Why Government Programs Don’t Work — And A Blueprint for Change (Left Coast Press, 2011). Widely known for his research into domestic violence, Gelles is the Joanne T. and Raymond H. Welsh Chair of Child Welfare and Family Violence in the University of Pennsylvania’s School of Social Policy & Practice. If the trustees’ report is misleading, Gelles noted, Social Security is by no means problem-free. But its problems are not intractable, and there are ways to address them (he discussed six, each with its own particular baggage) given the political will. But first, a little history. Established as a “pay-as-you-go” system in which a dedicated payroll tax was channeled directly into benefit payments, the model was changed in the early 1980s in response to a looming federal budget crunch. Among other revisions, the payroll tax was increased to build a trust fund surplus. This surplus was required by law to fund general federal spending, in exchange for interest-bearing bonds — “IOUs,” Gelles called them — redeemable at any time by the Social Security Administration. The surpluses began in 1984 and are projected to continue into the early 2020s, at which point it’ll be necessary to start liquidating the bonds to meet benefits. And what will happen next, theoretically by 2034, is that all these funding sources together, payroll taxes plus the principal and interest from the bonds, will start to fall short of fully covering benefit payments. Another structural problem facing Social Security is demographic and well-known: The number of workers who pay the taxes to fund the benefits will decrease even as the number of beneficiaries — notably the demographic bulge that is the baby boom generation — increases. Because it takes at least 18 years for someone born here to become a full-fledged member of the workforce, encouraging immigration offers the quickest way to increase that resource. In Gelles’ words, opening up immigration is the “low-hanging fruit” in strengthening Social Security. Another potential measure to enlarge the workforce seems, especially in the current political and social climate, like another heavy lift: Improve the educational system so that there are more qualified workers. Raising the age of eligibility for Social Security, which was one of the measures taken in the early ’80s, would also help stretch the trust fund. But as Gelles pointed out, it would cause hardship among less-affluent retirees. “If you’re in the top 10 percent of wage earners, it’s not going to affect you that much” to wait a year or two longer. But Social Security benefits will come as a necessity, not a bonus, for many retirees. Conservatives continue to tolerate Social Security because the program is seen not as welfare or an entitlement, but as a form of social insurance. People in the political middle and fiscal conservatives such as Gelles don’t want to see it morph from a social insurance program to a wealth-transfer mechanism. 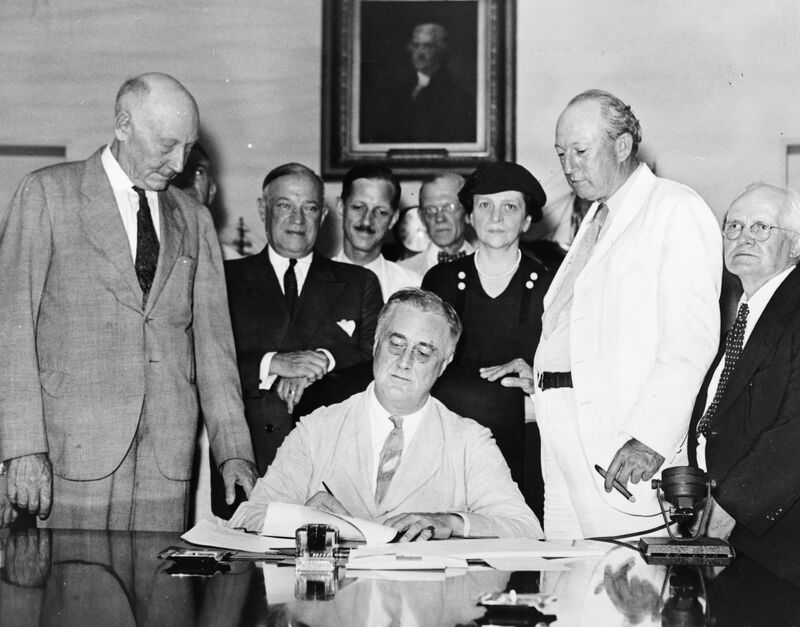 The remedy most likely to succeed in today’s Congress is an increase in the Social Security tax rate, currently at 12.4 percent per individual, paid half-and-half by employees and employers. “Congress likes regressive taxes more than progressive taxes,” Gelles noted — progressive taxes being those that increase in proportion to taxpayers’ income, and regressive being the ones that less affluent folks feel the most.